Does HR23+ Hair Supplement Work? How effective is HR23+ for hair growth? 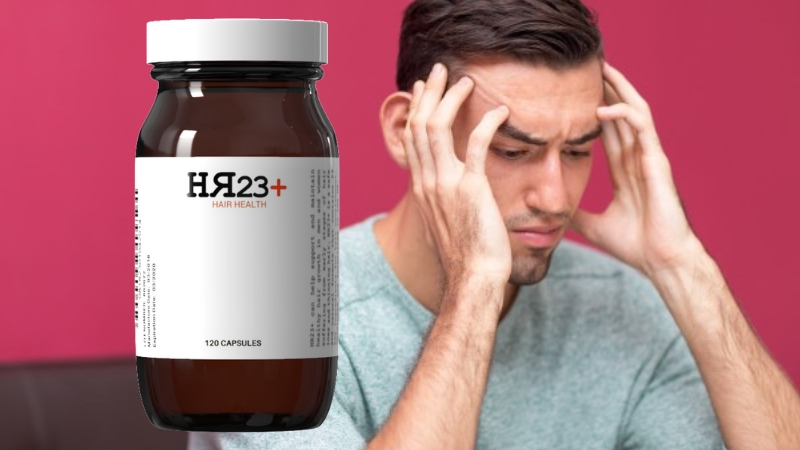 We often get asked by our readers what we think about certain hair loss treatments and products on the market, and one of the products that keeps popping up is HR23+ hair health supplement. In case you weren't aware of it, HR23+ is a safe and natural multi-vitamin hair growth supplement that is designed to help prevent the effects of baldness and thinning hair in men and women suffering from early stages of hair loss. This supplement can also support the maintenance of strong, healthy hair growth. Why is HR23+ so popular? HR23+ has been making quite a name for itself since its launch back in 2015. 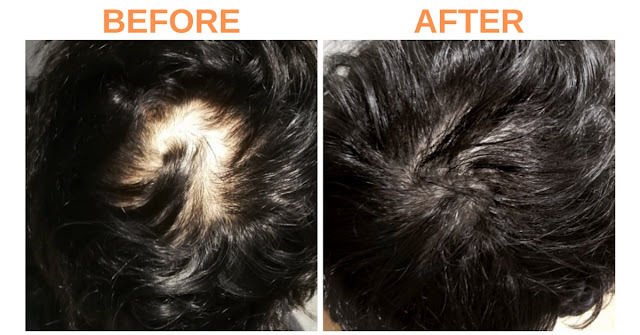 This supplement, which we have already reviewed here on the Hair Loss Review Centre, is the fastest growing of its kind on the market, and seems to rank as one of the leading hair health products for men and women. This is a potent supplement, but safe to take, and is commonly seen as a great alternative to harsh prescription treatments like finasteride. You won't experience any lingering side-effects from this supplement, as you would with the medically approved treatments. HR23+ has proved to be a popular choice of treatment for hair loss, and with an 88%-91% user satisfaction rating, it is easy to see why. This is a supplement that clearly seems to be working for a vast amount of men and women who are suffering from some form of baldness. How does HR23+ actually work? 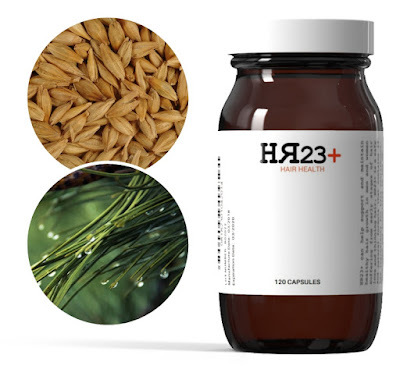 HR23+ hair health supplement is not a cure for baldness, or a treatment for any type of disease, but it can help slow down and even stop hair shedding, and promote the healthy function of hair cells. This supplement uses 23 key ingredients that work deep from the root of the cause, paving the way for healthier hair growth. The formula consists of a mix of DHT blocking properties with potent hair growth agents. Our hair needs certain nutrients and minerals to thrive, but we cannot get all these vital minerals through our diet alone, and so that is why vitamins are so essential for our strands. This multi-vitamin supplement contains a key blend of essential hair minerals. Does HR23+ Stop Hair Loss? Like with all products or treatments of this kind, results will always vary from person to person. So, what could work for someone else may not necessarily work as well for you. However, the user reviews and feedback for this product have been hugely positive, for the most part. Having looked at the Customer Feedback 2018, it shows that 88% of men noticed visible improvements in their hair from using this supplement. The results were even more positive for women, with over 91% satisfied with the product. A common question that gets asked is: How long does it take to work? Well, again, results vary from person to person, but having looked at the customer feedback, users usually notice visible improvements in their hair after about three months of continuous use. However, nearly one out of five users notice visible results in just a few weeks. Over 40% of users stated that HR23+ was successful in preventing hair loss, which really is an impressive statistic. And amazingly, over 30% of users said they noticed new hair growth from using the supplement, with around 10% saying they experienced thicker hair growth. That's an overall success rating of 80%. If you're looking to tackle early stages of baldness and thinning hair, then HR23+hair health supplement could well be worth a try. As already stated, it is safe, made from natural ingredients, and can produce excellent results. HR23+ is currently rated as the No.1 hair growth supplement on The Top Tens website, and also regarded by many industry experts as the leading product of its kind on the market. This supplement is not the cheapest you are likely to find, but it can be purchased at a lower price through multi-pack offerings and monthly coupon code discounts. It is made and distributed in the United Kingdom, but shipped to over 60 countries worldwide.